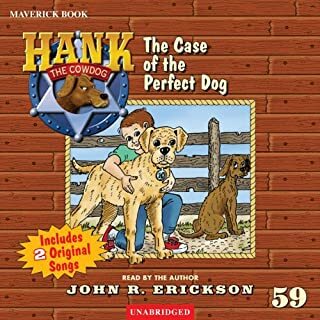 Hank is helping the cowboys with the dangerous mission of rounding up a very angry bull when a strange twist of events brings a yellow Labrador onto the scene. The entire ranch quickly becomes enamored with this new addition to the ranch's Security Division. Who wouldn't love a good-natured dog who strikes fear into the hearts of angry bovines, wears a big sloppy grin all day, and adores the ranch kids? Where will Hank fit in now that there is a Perfect Dog on the scene? Hank sings a little thing called "Happy Dog", and the yellow Labrador sings his story in "Happy's Confession". Such a great personification of a working ranch dog and all his friends. I want to read them all! 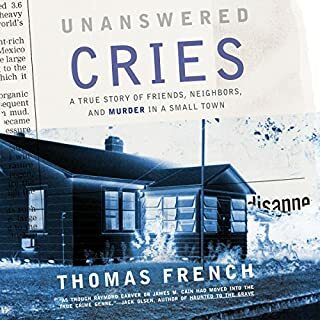 this book was a good look at a murder trial from investigation to courtroom. it is not an earth-shattering read but a very good factual story telling. 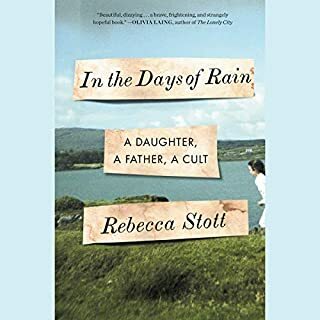 Rebecca Stott both adored and feared her father, Roger Stott, a high-ranking minister in the Brighton, England, branch of the Exclusive Brethren, a separatist fundamentalist Christian sect. A man of contradictions, he preached that the Brethren should shun the outside world, which was ruled by Satan, yet he kept a radio in the trunk of his car and read Shakespeare and Yeats. 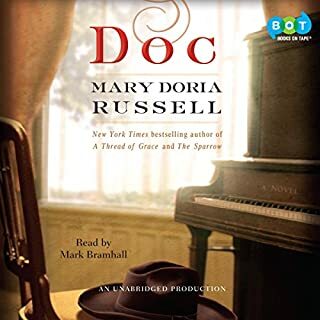 This didn't focus too much on the cult - because the author was young when she was immersed in it and she relies on her father's journals and research to piece together the story. It was an interesting look into how one can be fooled into believing something that isn't true - and what happens when the truth is revealed. The author reads the story and makes it believable. It made me want to visit Dodge City again! Doc was a loveable character. the pain he felt was real.